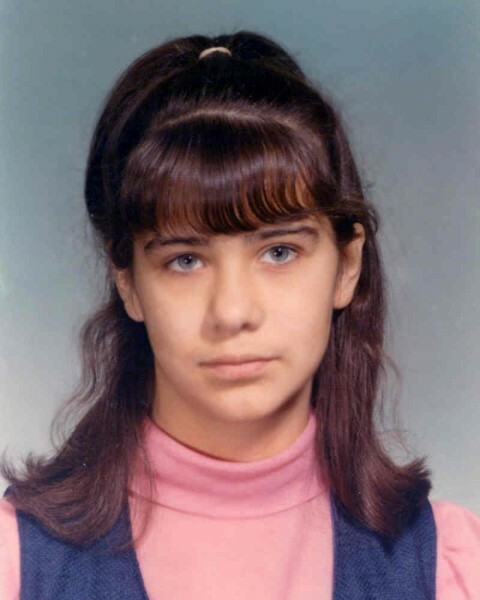 Kathy was last seen leaving her home in Otsego, Allegan County, MI, ater a fight with her stepmother on July 17, 1972. 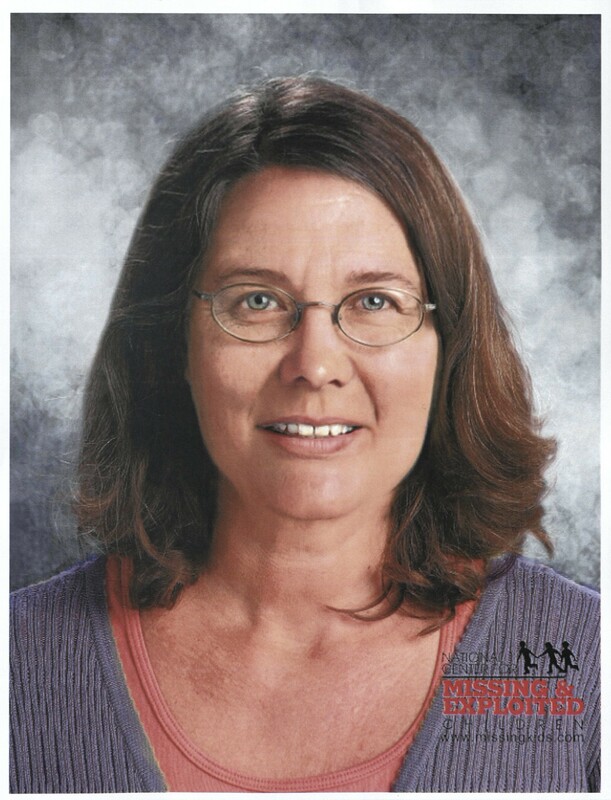 She has not been seen nor heard from since. The artistic rendering from the National Center for Missing and Exploited Children is the most recent of several age progressions. This is what Kathy Sue might well look like today. The black and white photo is perhaps the most recent before she left home and comes from the Facebook website. The color photo is her seventh grade portrait. Posted on Wednesday, January 28th, 2009 at 7:49 pm. Last updated on Saturday, January 2nd, 2016 at 3:41 pm.